The Bellagio Room is a comfortably spacious double or twin room upstairs. The room looks out over the beer garden and our characterful outbuildings from the window in the roof. There is a small flight of stairs to reach this room. 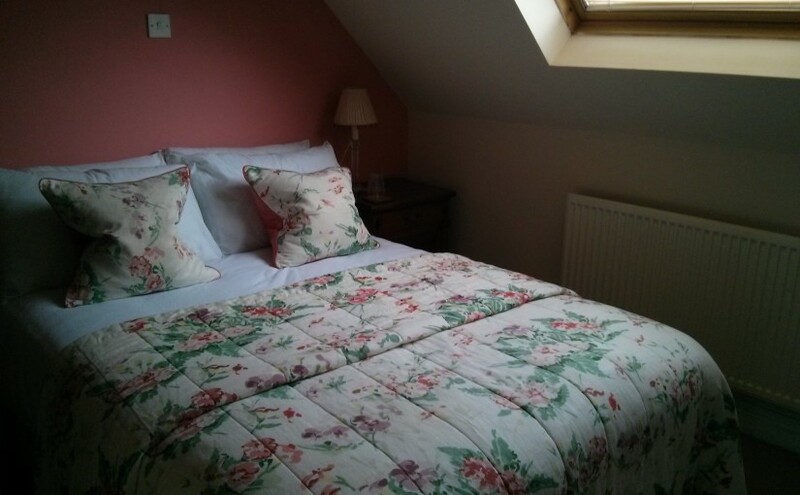 B&B bookings start from £60 per night single occupancy, £70 double occupancy.